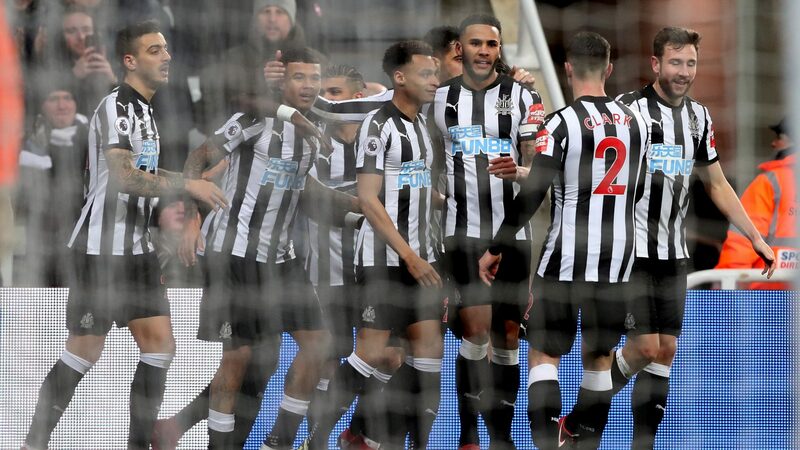 CAN NEWCASTLE FARE WELL IN THE PREMIER LEAGUE? The latest winners of the English Championship title are set to play in the top tier again at the start of the new season in August. Can they succeed inContinue readingCAN NEWCASTLE FARE WELL IN THE PREMIER LEAGUE?